All of our clients’ needs are different so we work with many different hardware vendors to suit those needs. We’ve found some of the best that offer a good mix of features, reliablity and cost and we work with those vendors whenever possible. Here are some of the vendors we work with. If your need is different or you already have equipment in place that you don’t see here we can still work with it. This is big security for small business. The Watchguard XTM 2 devices are cost effective with enterprise grade security for your small business. 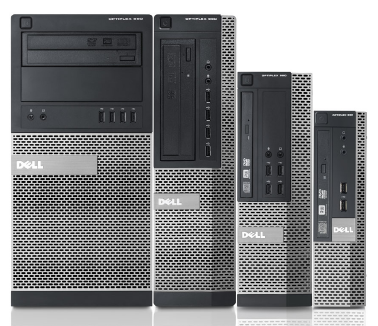 Still the standard for small business we provide your staff with customized Dell desktop computers to ensure they are as productive as possible. 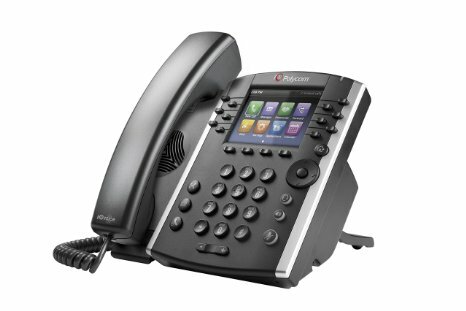 The Polycom VVX series of phones provides style and functionality in a visually appealing design. It’s comfortable to use and sounds great. Having the right hardware is key. 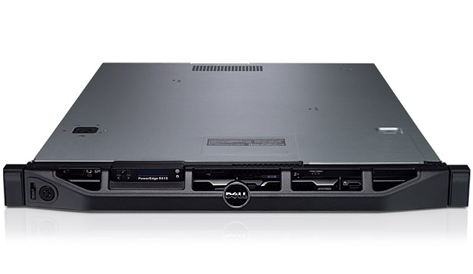 We work with Dell to get your business the power it needs in a server at a cost you’ll be happy with. 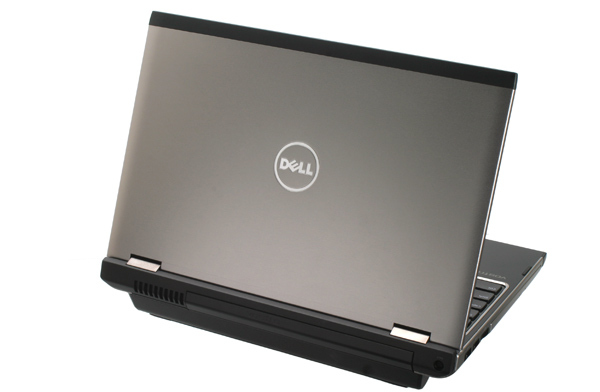 For the users that are on the go we’ll match them up with just the right amount of power and portability with a Dell Laptop. 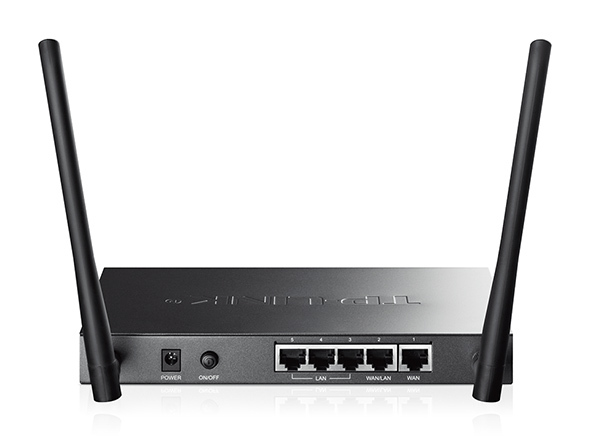 If cost is of the utmost concern we recommend TPLink. This lesser-known brand is packed with features and reliability at an unbelievable price point. Super feature-rich and amazingly capable. 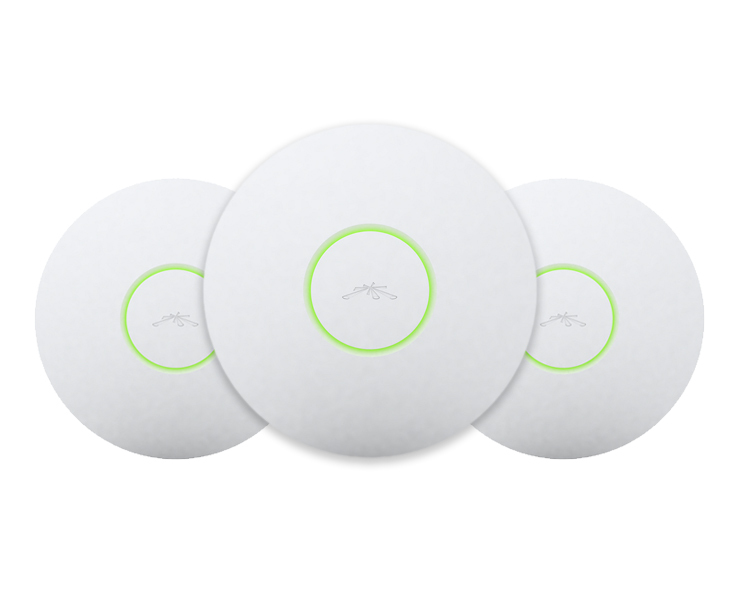 From Indoor/Outdoor wireless Access Points to wireless backhaul equipment we love working with these products. You’ll love ’em too. We're a Dell Partner. Sure, we can help..
Super strong network security. The red color is cool too. .
Super cool wireless from Ubiquiti. All the features, great price. .
Tell us what you need. Or… we’ll tell you!